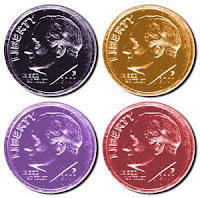 In honor of the closing of 2010, Experts123 has uploaded many new revenue-share-assignments that highlight the top 10 products in various categories. From the top 10 video games, to the top 10 classic cars, at Experts123 we enjoy lists that shine a spotlight on products that should be recognized. We have uploaded titles for your selection in beauty, technology, health, cars, and will upload increasingly more in topics like weddings, food, and general well-being as interest starts to develop. Why are we interested in lists, you may ask? A list of the top 10 products makes it easy for the user (like you) to compare and contrast products suggested by other experts. We will guarantee that these topics will be well researched and well written, as well as traffic generating. If written well, these articles are sure to generate a ton of traffic because they will centralize a lot of information for the reader in one convenient location. They're cheesy, sentimental and straight to the point. 2010 was the year of the YouTube ad campaign, and the digital media world saw a surge of clever internet campaigns. Whether you love them or hate them, you can't deny that they're unforgettable. 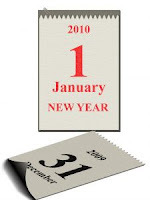 Here are our three favorite viral ad campaigns of 2010. Old Spice: "Smell Like a Man"
"Hello, ladies, look at your man, now back to me, now back at your man, now back to me. Sadly, he isn’t me, but if he stopped using ladies scented body wash and switched to Old Spice, he could smell like he’s me." Cocky, conceited, hilarious - but genius. Old Spice hit the jackpot with Isaiah Mustafa. The Old Spice "Smell Like a Man" campaign went viral with over 25 million views. Mustafa is recognized as "the Old Spice guy" everywhere and believes it's because of how relatable the character is. This guy says what men are thinking and although he is full of it, he embodies the ideal man. Sales jumped 107% in the past year to prove it. If this campaign doesn't make you feel warm and fuzzy, blame it on the black hole where your heart used to be. The Google campaign airing during the 2010 Superbowl in January shows a user looking up search items in the Google search engine. From start to finish: study abroad paris, cafes near the louve Louvre, translate tu es très mignon, impress a french girl, chocolate shops in Paris, what are truffles, who is Truffaut, long distance relationship advice jobs in Paris, AA120 (checking a flight), churches in Paris, then finally how to assemble a crib. This campaign pulls on your heart strings in a memorable and clever manner insinuating that Google has changed this man's life, and it can change yours too by giving the information you need to fulfill your dreams. It's clever, it's sentimental, and it makes even the most hardened people feel something. Bravo, Google. Now pass me a box of tissues? "Should I make you laugh? Should I read you a soulful poem? Shoot me with your words, you may cut me with your eyes, but still like air, I will rise. Should we just clear the decks and start over? What should I do? Should I be who you want me to be? Just do it." "Rise," which could also be called the many talents of Lebron James, features the two-time NBA MVP assessing his choices (especially the controversial decision to join the Miami Heat) and the pressures he faces. James received criticism from not letting go of the Cleveland controversy soon enough, but this viral ad shows him in a different light. You see the actor, the comedian, the basketball player, and most importantly you see the man who is Lebron James. Nike reiterates it's "Just do it" catch phrase by telling people to be who they want to be aside what people tell you. The newest technology trends top everyone's Christmas wish list this year as the demand for tablets and smart phones rise. Here is a list of hot gadgets that are sure to wow that will fit into any budgets. From the expensive tablets and laptops to trendy speakers and memory cards, if you are buying presents for a tech enthusiast, you don't want to miss out. Undoubtedly, the Apple iPad is at the top of everyone's list. From the sleek exterior to the intriguing display, there really isn't anything as popular or as functional on the market (for now, at least). The iPad is a rather pricey Christmas present, but really has the "wow" factor that people are looking to give this holiday season; it even tops the Christmas lists of children. 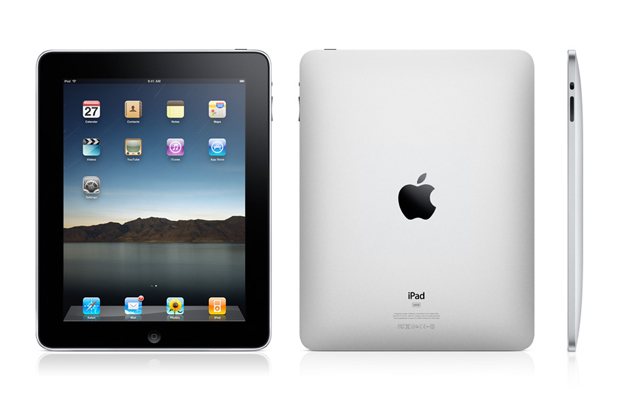 Although there is the new Samsung Galaxy Tablet on the market, the iPad still surpasses it for this holiday season. Next year might be a different story. The Xbox 360 Kinect redefines what it means to have a "hands-free" video game. 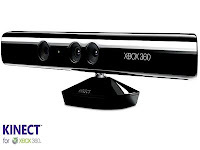 The Kinect operates with a motion sensing camera that allows you to interact with your video games. Kick a soccer ball, dance a long to a song, or run a marathon, Kinect allows you to do all of this without being tied to your video game console through a chord, or fearing throwing your cordless controller through your TV screen. 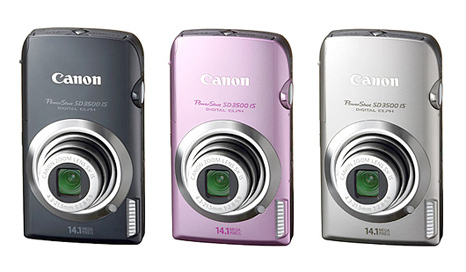 All of the photographic expertise of a Canon Digital Elph camera, but with a sleek body, cool color options, and an easy-to-use touch screen display. It has a portable 3.5 inch LCD screen, a 14.1 mega pixel resolution, 24 mm ultra wide-angle lens and 22 predefined settings. This compact digital camera is the most portable, the most attractive, and the most fun. If you have Tivo, you must get your hands on the revolutionary new remote, the Tivo Slide. This remote combines a full keyboard with a compact remote using Bluetooth wireless getting rid of the annoying point-and-click feature of other remotes (also known as line-of-sight-infrared). It keeps its usual "peanut design" that is so custom Tivo, but with a fantastic twist, making TV watching easier and less frustrating. 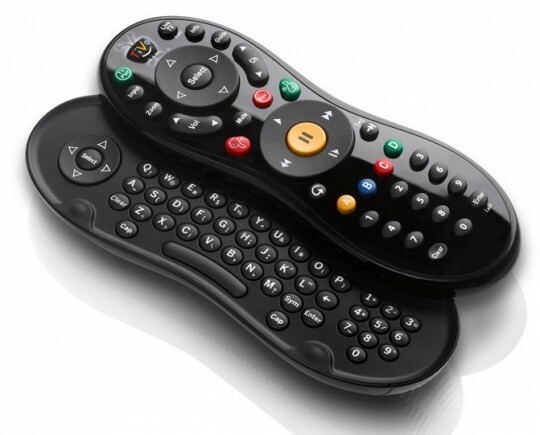 For Tivo owners, the Tivo Slide is a must have for your family room. The Nexus Gingerbread is highly publicized and already topping the lists of Christmas consumers - and it hasn't even hit the market yet. On December 16th expect a frenzy for this new Android smartphone to hit the market and the hustle to grab one to ensue. The Google Nexus Gingerbread is much faster, has a much longer battery life and an updated color scheme. Not to mention the availability of apps is insane. From better file management, to a better selecting tool, to a higher quality camera, the delicious Gingerbread Android smartphone from Google is sure to satisfy your Christmas sweet tooth. Why would you need a Kindle when you have an iPad? Easy: higher selection of books, better support, and you can read it outside. For the readers of the 21st century, the Kindle is fantastic because you can bring your books with you virtually anywhere. Plus the battery-life and simple display are much less eye-straining, and it costs fortunes less than the iPad. The Kindle is simple, and quite popular these days. It has 3G wireless and allows you to download books straight to your Kindle. Lightweight, high resolution, small carbon footprint, long-lasting battery: these are the characteristics of the most recent MacBook Air that has hit the market in Fall 2010. 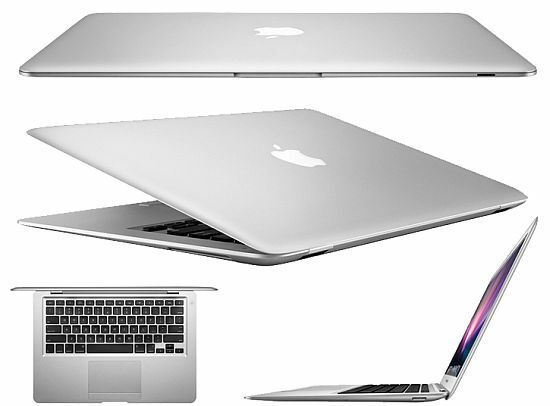 If you are going to get a laptop, the MacBook Air is the way to go. Since it is so lightweight and sleek, it can be taken anywhere. Plus it has the signature Apple Trackpad, making doing your work easy and stylish at the same time. 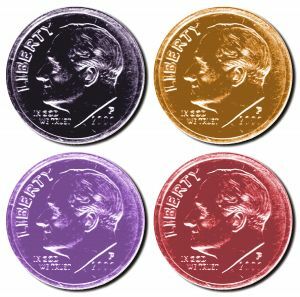 It is perfect for students looking to get an edge up on their studying, too. This isn't your everyday, normal memory card that you have to move from port to port. 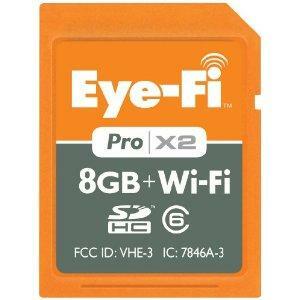 The Eye-Fi Wireless Memory Card does all of the work for you. It has a built in WiFi that easily transfers your photos and videos directly to your computer from your digital camera or media device. All you have to do is set up where you want your files sent the first time, and then the Eye-Fi memory card will automatically do it each time you save to the memory card. You can add up to 32 networks to your wireless memory card - you can even automatically upload to your favorite social networking sites, like Facebook, Flickr and Twitter. Do your hands get sore sitting at your computer all day clicking your mouse and typing on your keyboard? The Ergomotion Laser Mouse is designed to make sitting at your computer more comfortable with it's simple tilt and click technology. No longer will you be sliding your mouse around your desk - be prepared to change the way you use your computer in a very ergonomically friendly way. 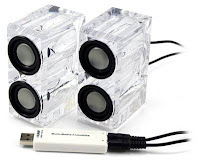 Stylish, small and clean, the Crystal USB Desktop speakers deliver 1 watt per channel taking power from your computer's USB port. These specially engineered crystal speakers are made to directly send sound waves towards an adjacent chamber. These speakers are packed with a punch, look good and save room on your desk. They are also a bargain Christmas present that is sure to please.